I’ve started work on preliminary plans for a Crib and Changing Table for the the Nursery. While I could just go out and buy them or put them on the registry, I’d rather build these items myself – I can then make sure they are exactly what we are looking for while making sure they are build out of quality materials. This first example is from Babies R Us. 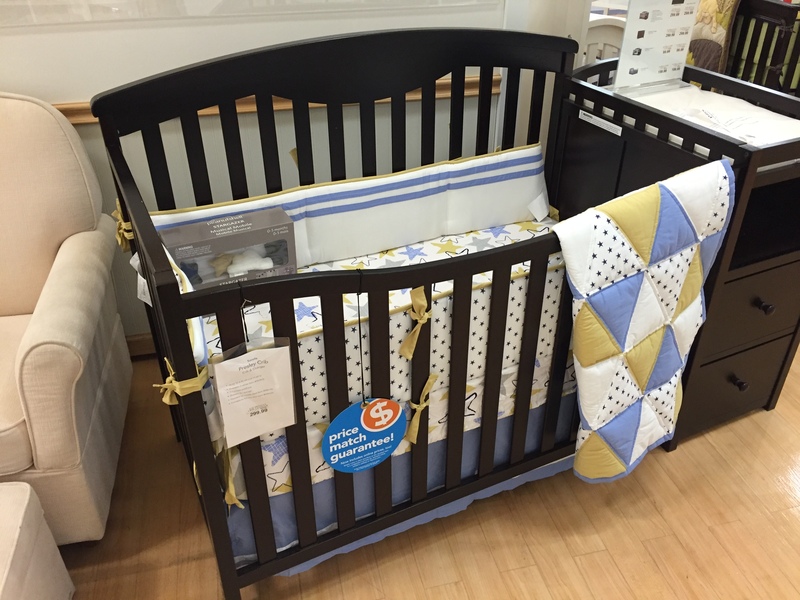 We like the size (Steph can comfortable reach over and into the crib) but materials and color leave us wanting. This second example is what I have specific plans for. While it is sturdy and we like the natural color, it is far too tall and couldn’t be used without a step stool. As I continue sketching out ideas, I’m sure the problems will be able to be resolved. Before construction, I plan on buying the mattress so I can make sure it fits properly. 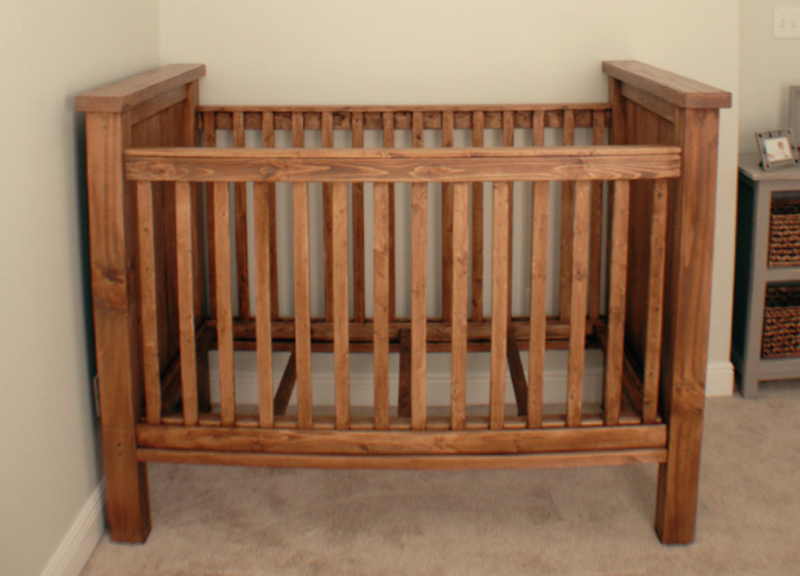 I’ll also be looking into how to convert it later to a toddler bed so it can be used down the road.